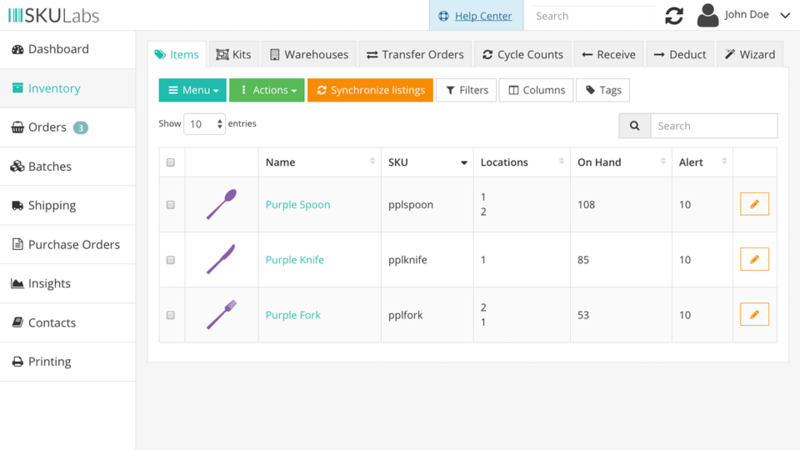 Get up-to-date inventory counts for all of your items and synchronize inventory to all of your stores. Search or scan to get the count for a SKU, set low stock alerts, and see how many units have been sold. Send POs from any of your stores to any of your distributors. Scan paper order drafts to quickly open, edit, and submit them. 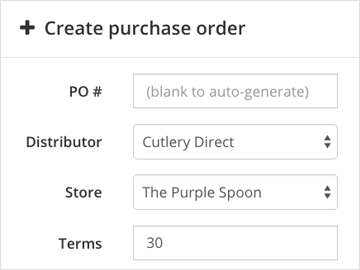 Create and submit purchase orders based on open orders. 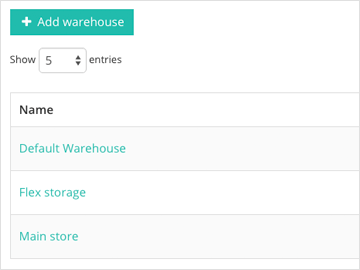 Break a single warehouse into multiple stock-keeping locations or track inventory across multiple warehouses. Receive and return stock for any warehouse, and transfer inventory between stock locations. Save thousands of dollars per year by eliminating picking and shipping errors, and reduce the time spent on order returns and refunds. Pick using paper lists or from any mobile device or desktop computer. Process shipments and print labels from any shipping carrier without switching between shipping software. 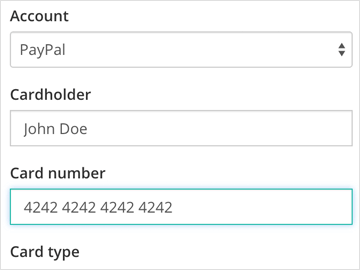 Use memorized shipment settings and automation rules to ship faster than ever. Get your orders out the door faster by fulfilling all them at once. When you're done picking the orders in a batch, you can process their shipments and print labels in seconds. 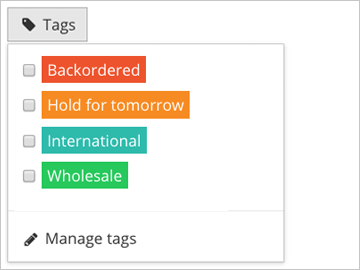 Get a bird's-eye view of what needs to be shipped with our simple item summaries. 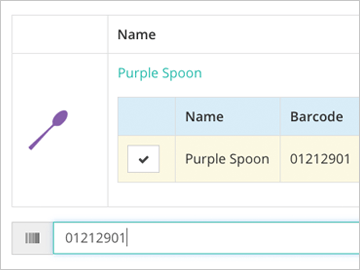 Create custom internal tags to keep track of your orders, and take phone orders and offline orders quickly and easily. Take orders from a desktop, laptop, tablet, or smartphone. 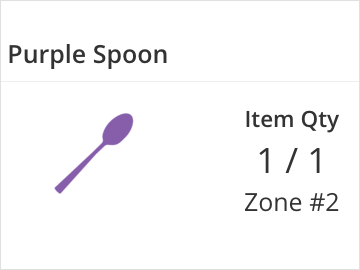 Scan product barcodes to add the product to an order, update the price and order total, and detract from inventory counts once the order is completed. 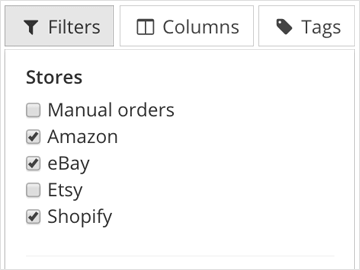 Manage your catalog, inventory, and orders from over a dozen cart platforms and marketplace channels. Create shipping labels for dozens of shipping couriers from around the world. 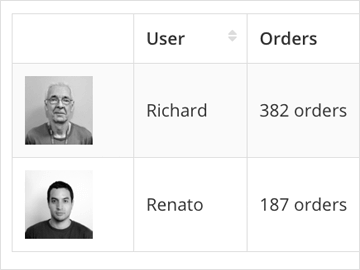 See picking and shipping speeds for each user. 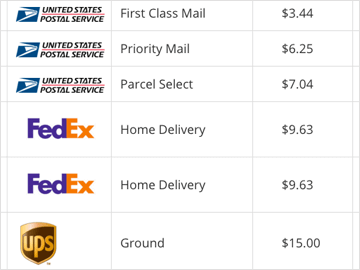 Analyze postage costs and per-item sales figures. 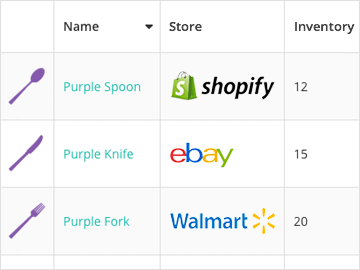 Break down metrics by store, user, item, and more.